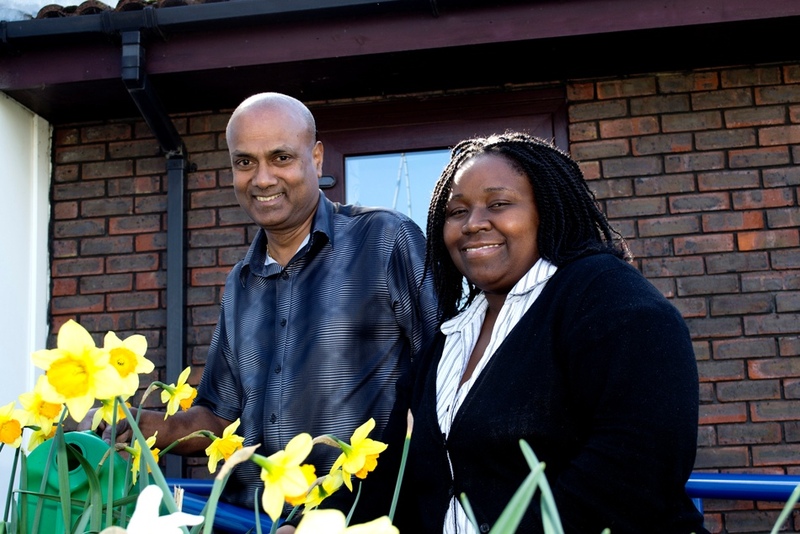 Our adult services cover a range of mental health care services for people of working age (between 18 and 65 years), with some services also catering for older people (over 65 years). For people between the age of 14 and 35 years who are experiencing their first episode of psychosis we provide early intervention services. Other services for adults include specialist day care, forensic and specialist. We also offer a Family Assessment & Safeguarding Service and an Infant-Parent Perinatal Service. This service offers advice and support with job searching activities for securing and retaining part-time and full-time employment. Employment support is available to service users who use Oxfordshire Community Mental Health Teams or the Oxfordshire Early Intervention Service. As an integrated provider we work closely with Oxfordshire County Council and Buckinghamshire County Council.